Why do so many global organisations choose us? We have a dynamic team of skillful people, with experience spanning a multitude of industries – medical, mining, military, ITS and transport, rail, process control, civil engineering and the emerging Internet of Things (IoT). We continually strive to build an innovative culture and capability. Our creativity and entrepreneurship has been recognised by the Queensland Government as part of their innovation case study library. 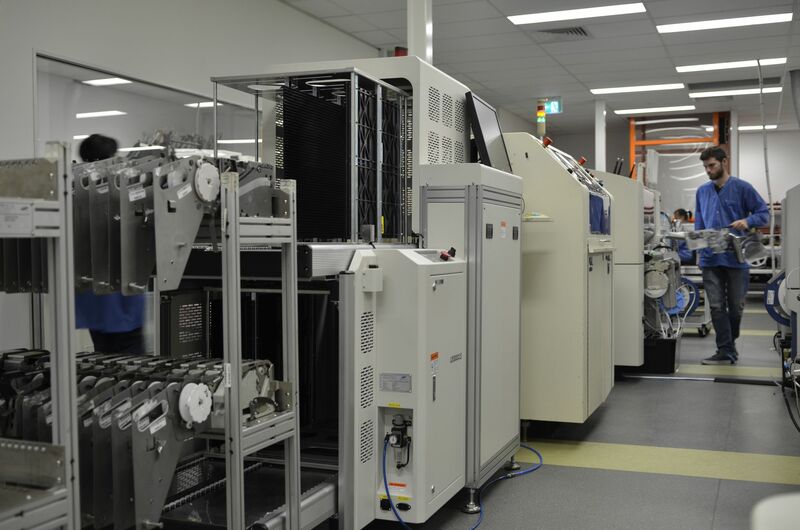 By choosing IntelliDesign to create your next electronic smart solution, you not only choose to partner with our team of experienced smart thinkers, you also access our in-house manufacturing facilities. Over the past 20 years, we have developed our own enterprise resource planning software, incorporating a robust certified quality system with full traceability and real-time reporting. As your complete product development and manufacturing partner, we will immerse ourselves in your challenges and accompany you on the entire journey, from concept to manufacture and beyond. Our success depends on your success, so we have a vested interest in ensuring that your smart solution is robust, performs as it should, and is beneficial to you and your business. We are an experienced team of engineers, industrial designers, technicians and managers working together with you to develop robust smart solutions that specifically address your challenges. 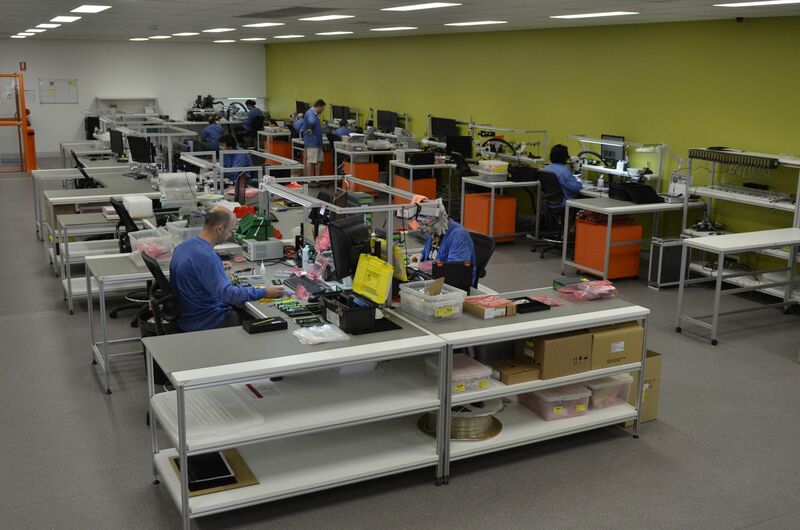 Our one-stop approach, ‘concept + design + manufacture’, sets us apart from other design houses and electronics manufacturers – we have everything under the one roof. We continually review new technology to ensure your smart solution is market-leading, and we always strive to deliver on our promises, even when the challenges are larger than expected. We are always there to help. We can help maintain your smart solution once it has been developed and help grow your business by continually developing and manufacturing smart solutions for you. We are focused on continually improving our robust management system that tracks your smart solution as it passes through our ‘concept + design + manufacture’ phases, ensuring that what you want is what you get, in a timely manner. 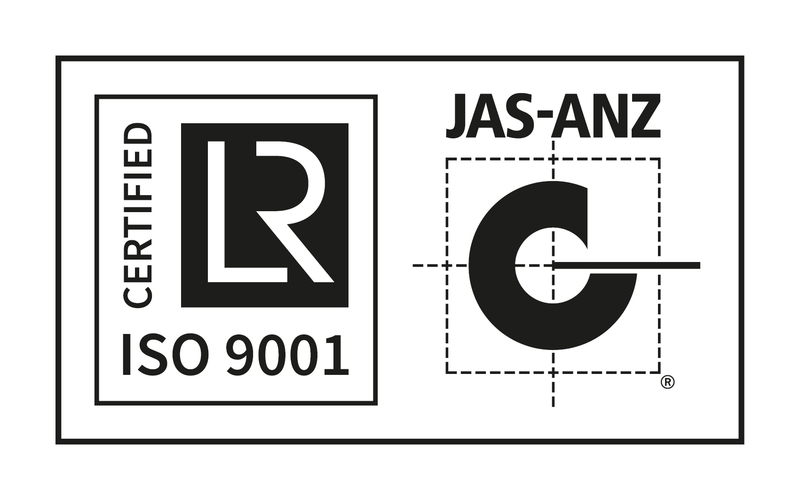 We are certified by Lloyd’s to AS/NZS ISO 9001:2015 (Certification # 10047758). 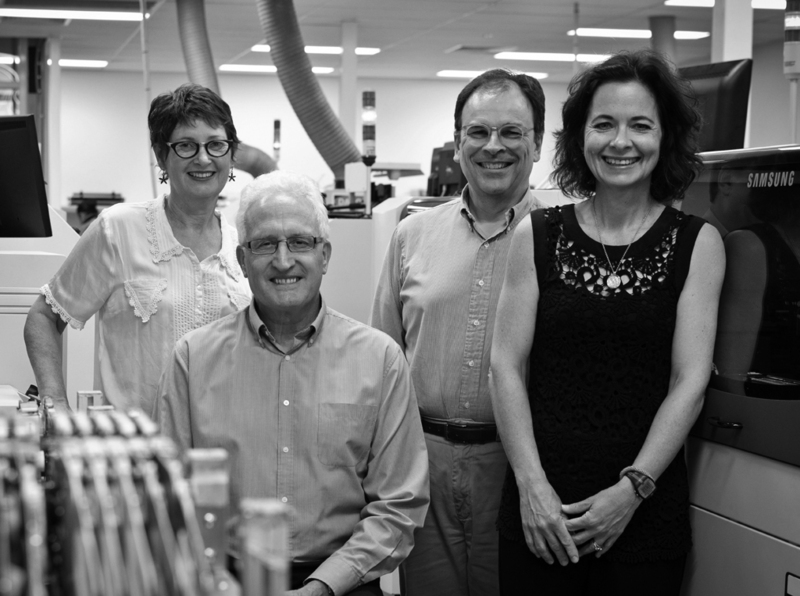 We are also an accredited signatory to CCIQ QAssure (Queensland Government). We are committed to the continuous improvement of product quality and reliability, with staff receiving training to comply with IPC-A-610, IPC-7711/7721 and J-Std-001 standards. We have implemented many of the requirements of ISO 13485:2003 (Medical Devices), including full component traceability. We are able to track every product we have ever made. Our unique enterprise resource planning software allows every stage of our manufacturing process to be tracked in real-time, providing live data on how it is progressing. Our unique enterprise resource planning software provides version-controlled on-screen assembly and test instructions, allowing a well-managed paperless production area. 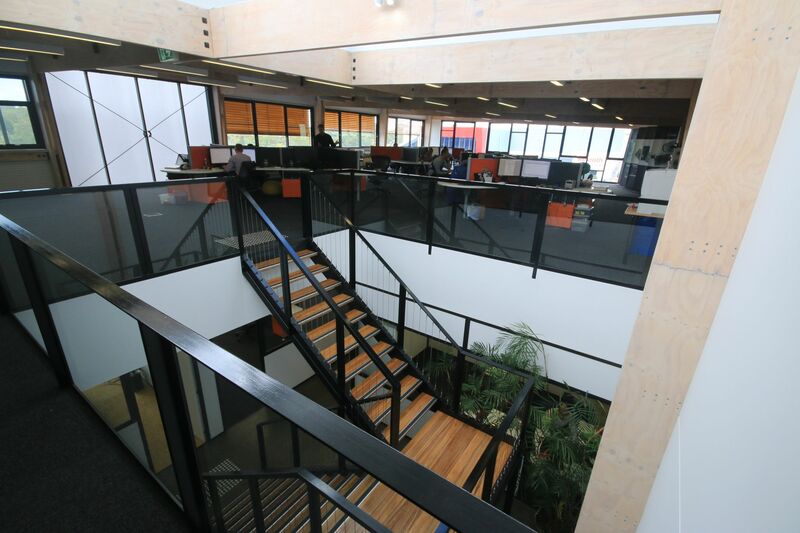 IntelliDesign has a dynamic team of skilled electronic engineers, industrial designers, technicians and managers, with experience spanning a multitude of industries – medical, mining, military, ITS and transport, rail, process and chemical control, civil engineering and the emerging Internet of Things (IoT).